Are you feeling stressed because your dog is hyper and doesn’t appear to relax? We know this is stressful. Let us help you. Awhile back, I had a class full of barking dogs. I had everyone sit in their chairs and hold their dogs loosely on leash. They were instructed to just let their dogs bark and do what they wanted to do. Instead, their instructions were to focus on relaxing themselves. Everyone closed their eyes. I had them focus on their breathing and walked them through a calming meditation process. Eventually, the dogs calmed down. They stopped barking and began to relax. This meditation process is much harder to do in group dog training. Salt Lake City owners will be excited to know that they can do this at home with their dogs and it is much easier at home. At home, you can control your environment more, and you won’t have a class full of barking dogs. You can set up the environment to be relaxing for you. I love diffusers. You could fill one with Lavandar oil as long as your dog finds that soothing. Turn on some relaxing music or use a guided meditation. The meditation music or through the dog’s ear music is best. This way you will ensure that it will help your dog to relax. Go to a room where you will not be disturbed and take your dog with you. Close the door to the room. Sit down on the floor or in a chair. Slow down your breath. 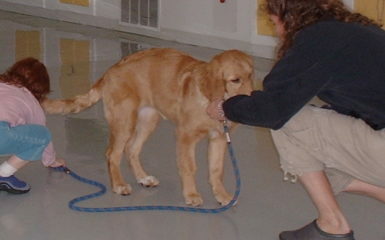 Make sure you breath through your belly as my clients did in the group dog training. 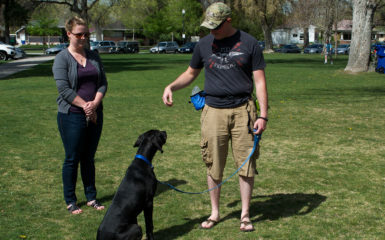 Salt Lake City owners will also want to focus on relaxing themselves rather than trying to get their dogs to relax. As you begin to relax, your dog will relax. If your dog struggles with this you can give him something to chew. Chewing is relaxing for dogs. Make sure it is a food oriented toy such as a bully stick, Kong, raw bone, Nylabone etc. When your dog comes to your side to join you can pet him slowly and gently to help him calm down. Think of doing a doggie massage. Keep relaxing yourself as you do this. You can even some Ttouch on your dog too. This works wonders. 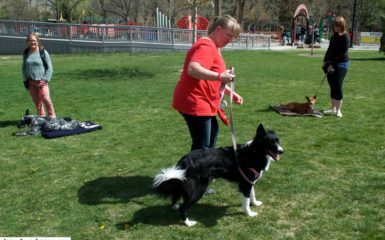 In time, you will be able to connect with your dog in a relaxing manner as I did with the owners in group dog training. 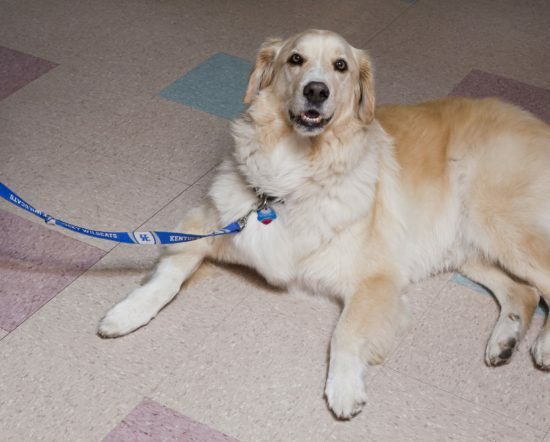 Salt Lake City friends will be impressed to see how your dog can shift into a relax state of mind. 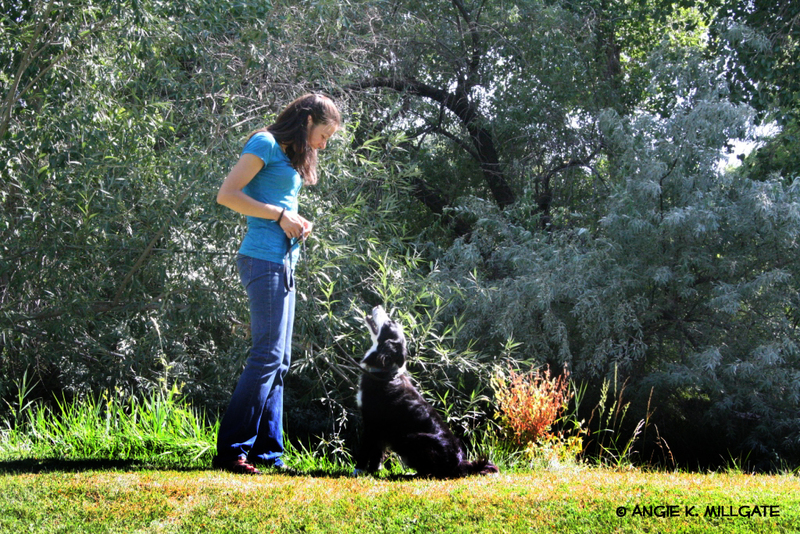 Alyssa Giles, our new group dog training instructor in Salt Lake City will be doing meditation in our beginning level group courses. 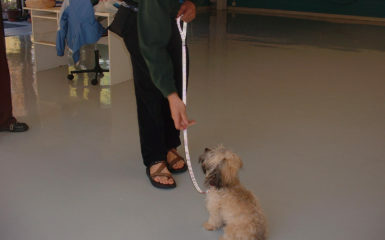 If there is continual interest we will create a group class focusing on relaxing and meditating wth your dog.